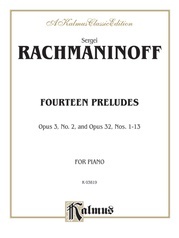 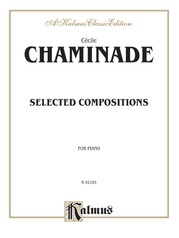 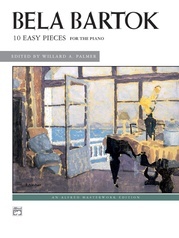 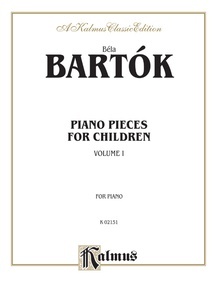 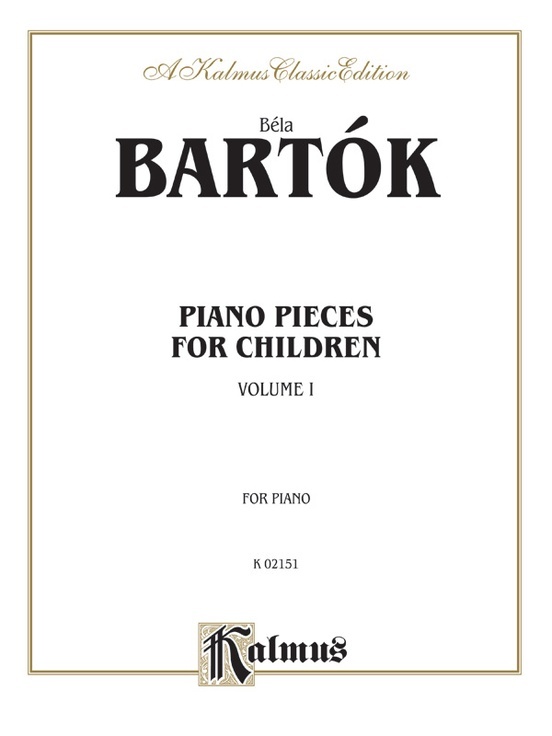 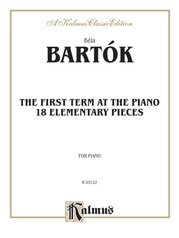 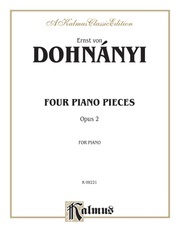 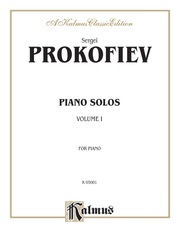 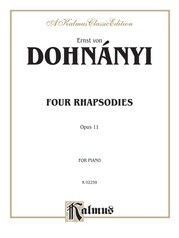 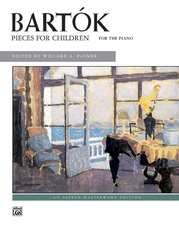 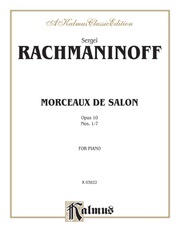 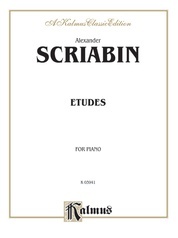 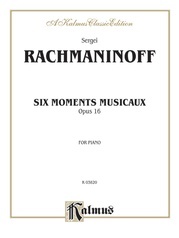 A newly engraved edition of the first twenty-one pieces in Bartok's collection of forty-two early-intermediate to intermediate-level piano solos. 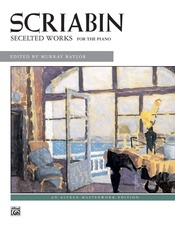 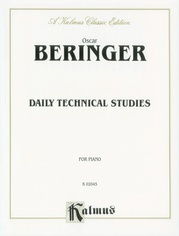 Both volumes include great contemporary recital selections. 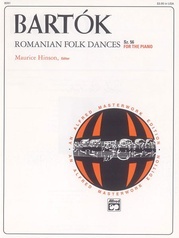 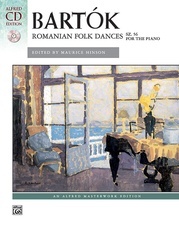 Composed between 1908 and 1909, the pieces are based on Hungarian and Slovakian folk tunes.